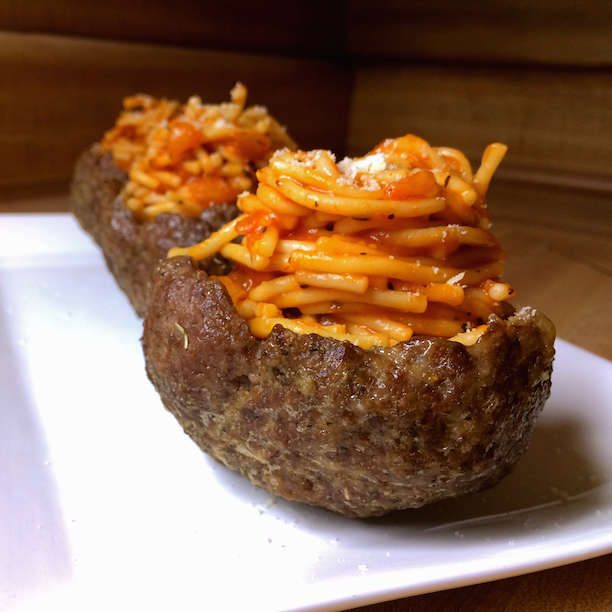 Yes, it’s a hollowed out meatball stuffed with spaghetti – a true “Italian Popper” of an appetizer! If you like that, then how about this? A Fried Chicken Mashed Potato Wedding Cake! 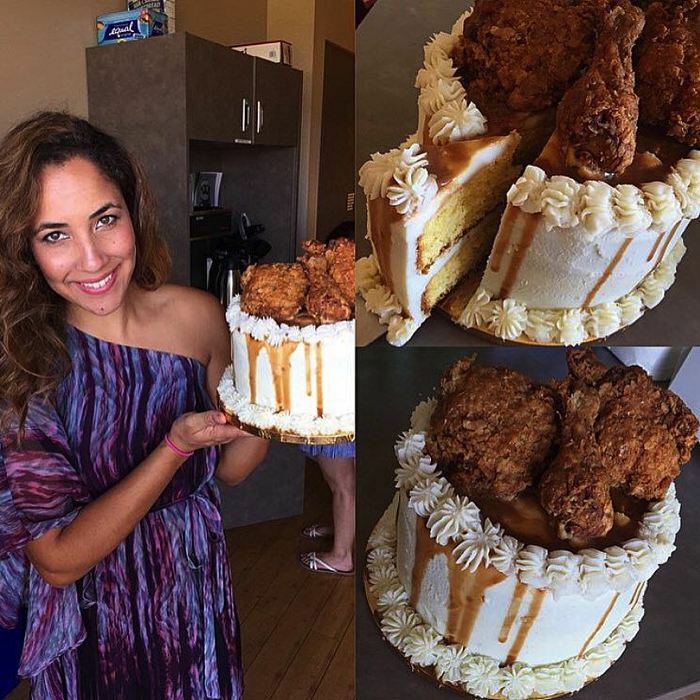 Yes, it’s exactly what you think it is – a cake that is made of cornbread, covered in mashed potato and topped with fried chicken! Where, you ask, did I find such amazing food? 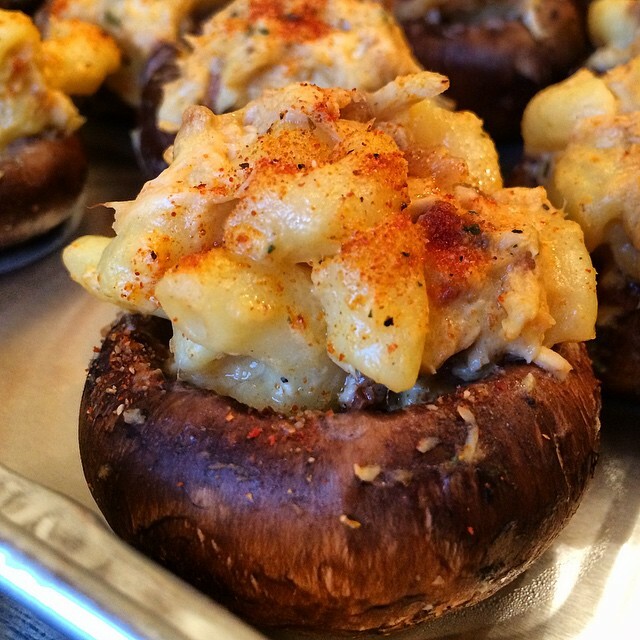 This picture of a buffalo chicken mac’n’cheese-stuff mushroom cap is just the tip of the culinary iceberg at this incredible website! 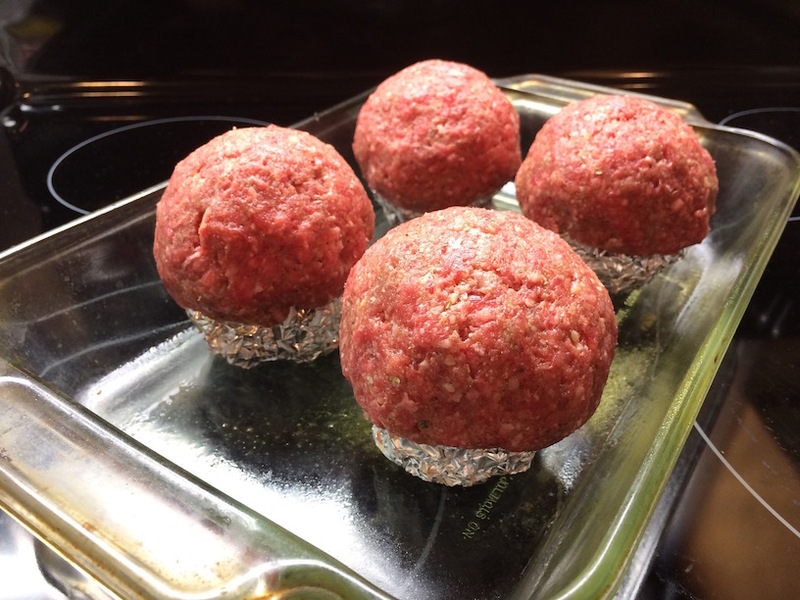 And let’s get back to that “Spaghetti-stuffed meatball” recipe: I love how easy this is to pull off…first, make your meatballs…. I mean, if you don’t know how to make a meatball, there are probably a million recipes online…then, cook them and let them cool a bit, hollow them out – using the unused meat in the spaghetti sauce if you like…then cook up your spaghetti and stuff your meatball…delicious! 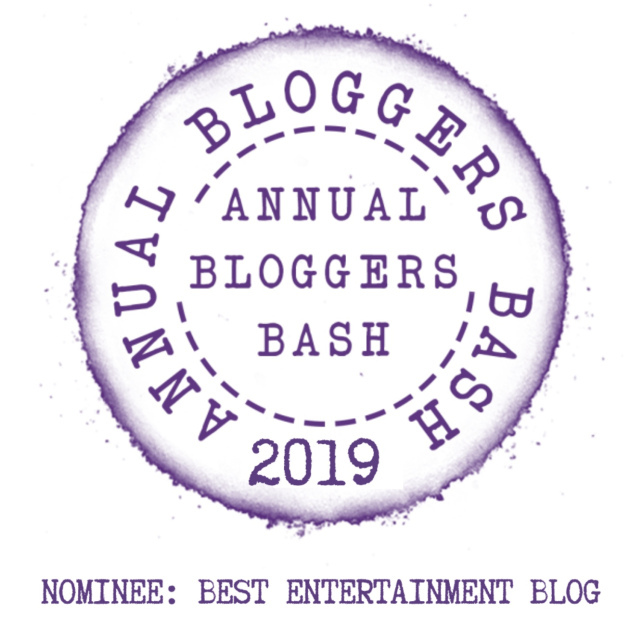 You will laugh out loud – and eat incredibly inventive stuff! Now, I know what you are thinking: I’ve seen that Fired Chicken Mashed Potato cake somewhere before…and you are partially correct, because you are flashing back to THIS! Remember? 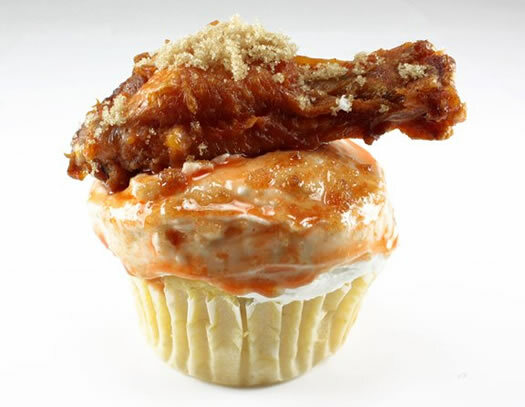 I posted this recipe a while ago, but it just won’t die: a chicken wing perched on top of a mashed potato cupcake…delicious! 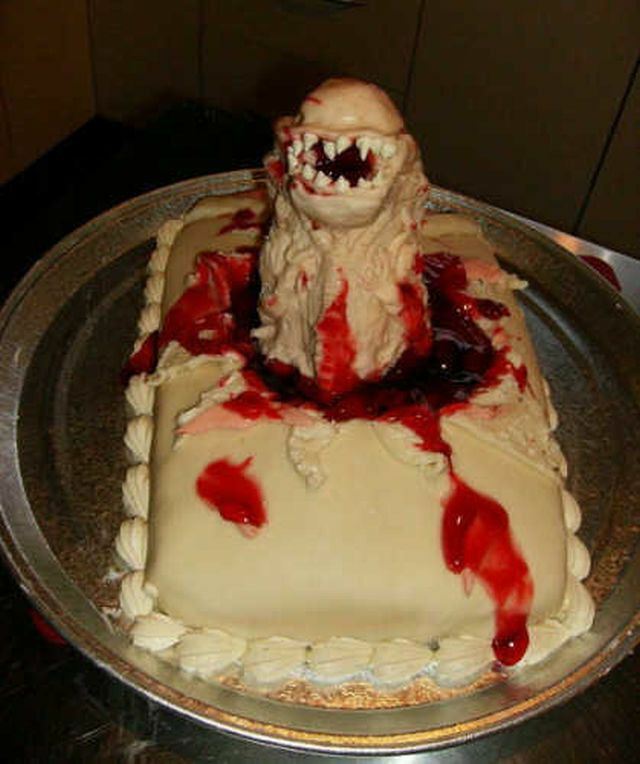 I’m not sure who decided to make a cake homage to the film “Alien”, but click here to see the world’s most disgusting food art! 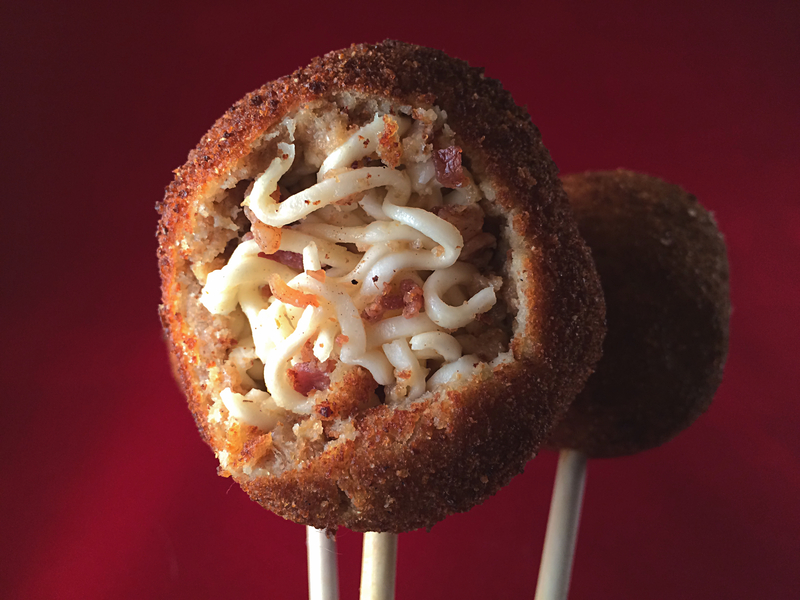 And check out “The Vulgar Chef” and pop some spaghetti and meatballs now!